No. No, it's not. Not by any stretch. I get that some people aren't cooks. I understand putting a dinner together is time consuming and sometimes complicated, and sometimes, people don't have the right equipment to cook a certain thing. But I am NOT eating a precooked cob of corn wrapped in aseptic packaging. 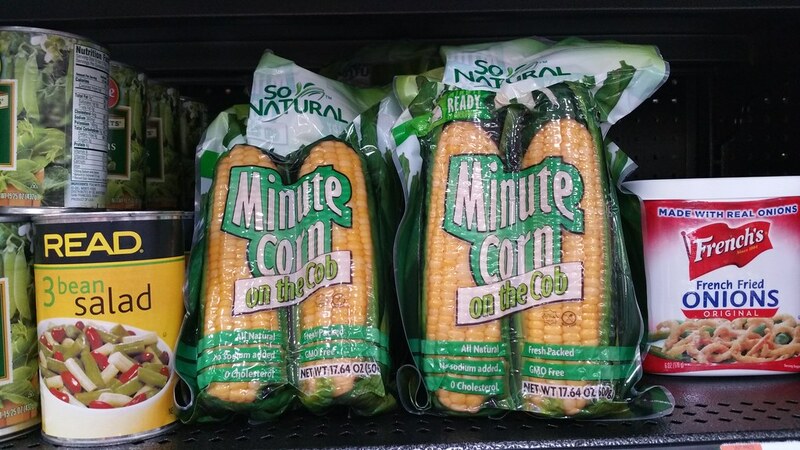 There are umpteen varieties of canned and frozen corn that have to be ten times more natural and appetizing than shelf-stable corn. Who thinks this stuff up? ?